Attack On Titan Season 3 Episode 2 released on July 29th at 11 am Pacific time and 11pm Pakistan Standard Time. The episode is titled "Pain". 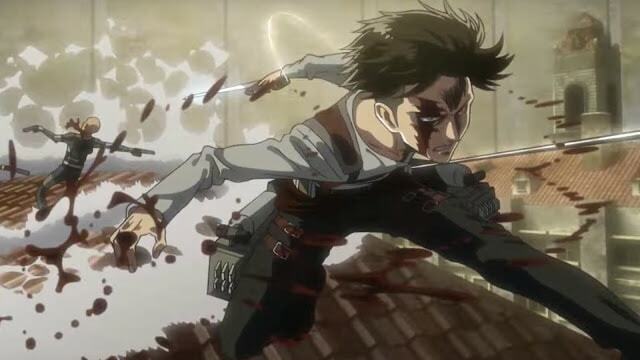 The episode kicked off with the much anticipated battle between Kenny the Ripper and Levi Ackerman on the rooftops of Trost District. The battle was intense and showed off the skills of humanity's strongest against his own former guardian. 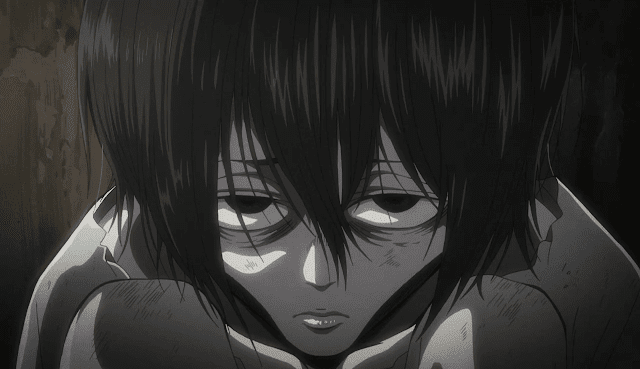 We didn't see much of their backstory but we did see some shots from their pasts, which included a shot of young Levi. More about the backstory of these characters in the upcoming episodes. But most importantly we got to see humans vs humans fight using swords and guns fitted alongwith 3D omnidirectional gear. 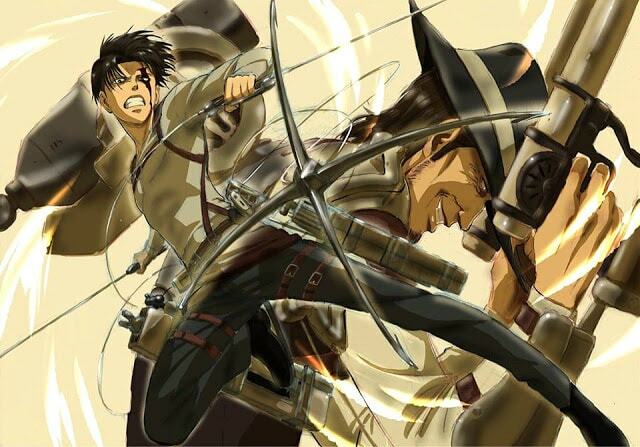 Captain Levi Ackerman killed a number of interior MPs in the battle scene. The scouts weren't able to save Eren and Historia from the interior MPs. Eren and Historia seem to have significance for the royal family. The successor of which is said to be Historia in the end. Also we got to see Armin's first kill. 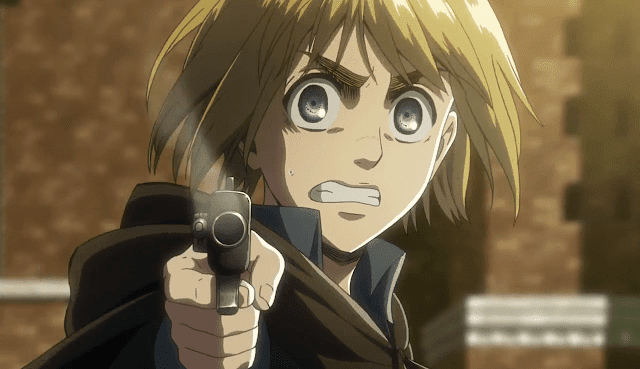 Armin has not been able to kill a single titan as of now in the anime. Also this was definitely his first kill in the entire series. Also the premise of the series has definitely changed from the manga. 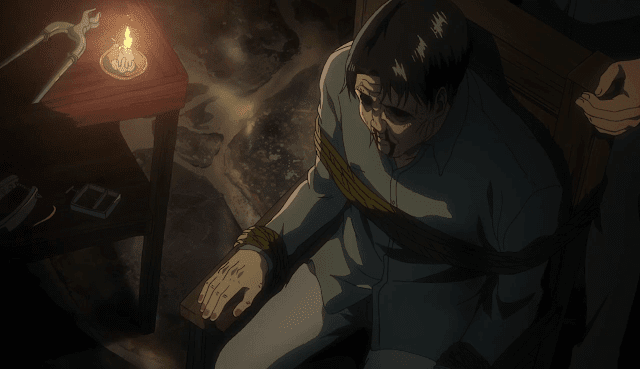 As I wrote in the "What to Expect" article, Hajime Isayama definitely wants to change the Uprising arc and we have definitely seen the difference in this episode. The story as well as the locations and the character designs have changed. I felt that the character design for Rod Reiss has changed from that of the manga. 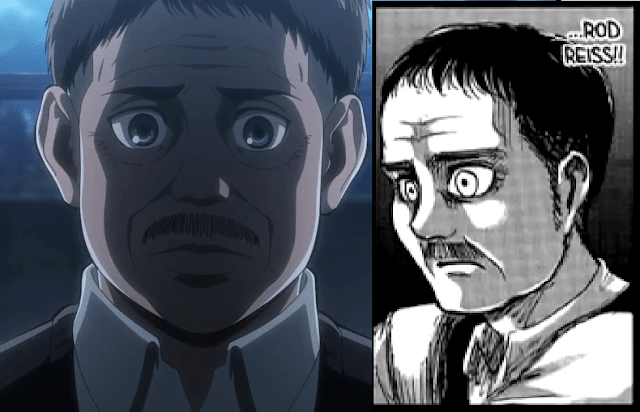 As you can see in the manga version of the picture below, Rod Reiss is quite slim and has a different hair style, alongwith different facial expression. Apart from that we saw Sannes being tortured which was much earlier in the manga. This was expected as most of the arc was rewritten as Hajime Isayama wanted to change this arc. However a lot is still missing from the earlier chapters. In the ending scenes, we saw an unhappy reunion of Rod Reiss, the king of the walls and Historia Reiss, the successor to the walls. We will surely get to know the background of these characters in the next episode, 40, titled as "Old Story". Also this episode had the new ending theme for season 3. Episode 1 didn't have this ending theme. The next episode is surely going to be action packed. 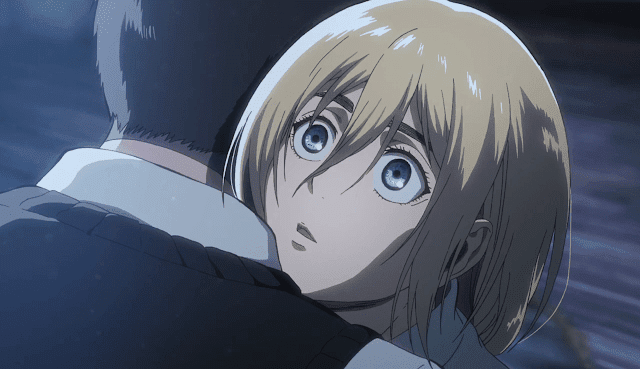 Hope you enjoyed the Attack on Titan season 3 episode 2 breakdown. Don't forget to follow my Attack on Titan Memes page on facebook and my blog Ali Khan Blogs on facebook & Twitter.